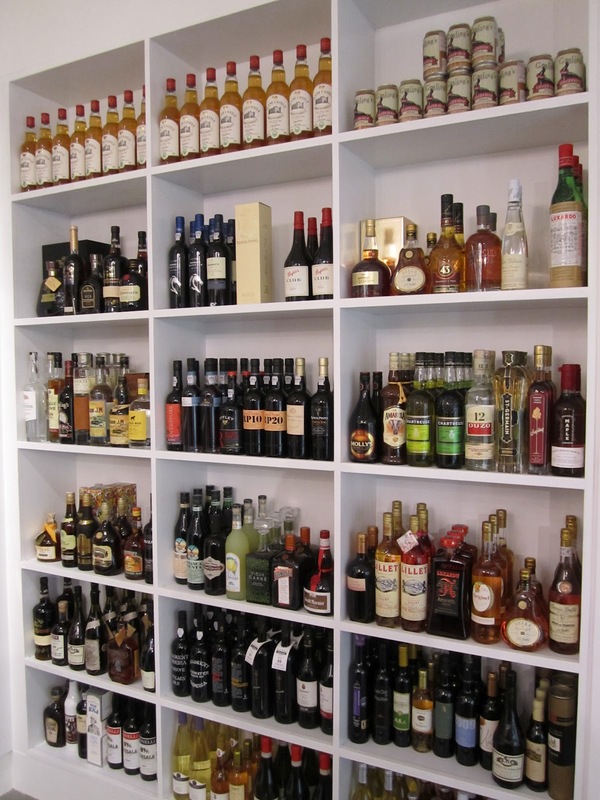 Gordon's Fine Wine in Waltham, MA is having a wine garage sale September 29th from 11-4 pm. I've never been to a Gordon's sale like this so I have no idea of it's going to be any good. But they carry some great wines so if you're available this afternoon it might be worth scheduling your weekend errands around this event. Gordon's was included on Dr. Vino's list of Massachusetts wine shops worth checking out. Separate from the garage sale, check out their assortment of 2010 Rhone reds. They've got a few nice bottles listed on their website (Donjon La Crau Cosme) that I think might be in stock. Hard to tell for sure (pre-arrival?) - when I've called them I couldn't get an answer and I didn't get a call back. Mercifully many of the Rhones are on sale so, if available, you don't have to work your way to a mixed case to get the price down out of the stratosphere. For more information on today's Wine Garage Sale visit this landing page on the Gordon's website. Question of the Day: Have you ever been to a Gordon's sale like this? If so what did you think? Either way, what do you think of Gordon's? Kosta Browne Co-Founder and Executive Winemaker Michael Browne has announced a new Pinot Noir project called Cirq. Those waiting impatiently for a Kosta Browne allocation may want to hop on this one now - if you can stomach the prices which push the limits of California Pinot Noir pricing. 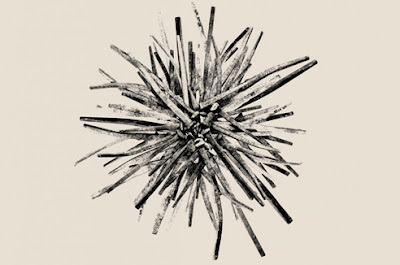 The first vintage is said to be 2011 with a release date of December 2013. We'll see if the style here is aligned with KB's ripe, fruit forward style or if they go in another direction. Charlie Chenoweth is listed as the Grower for the project. You might recognize the Chenoweth name as a supplier for Patz & Hall Pinot Noirs. 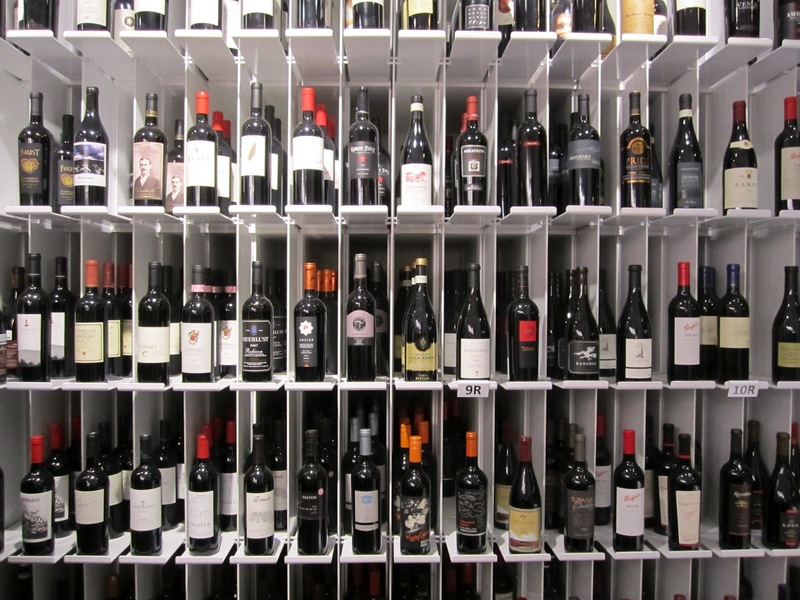 Wine Spectator subscribers can check out this blog post from James Laube for more details. Pricing is said to start close to $100/bottle. 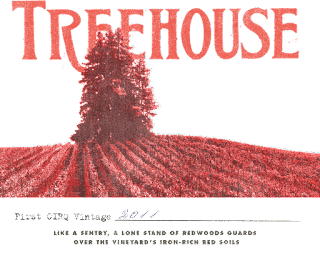 Update: (12/3/2013) Emails announcing allocations for the 2011 Cirq Treehouse Pinot Noir has been sent out. The release price is $100/btl which does not include shipping. 2009 was a tremendous vintage for California Pinot Noir. They impressed early and the bottles I've recently opened continue to satisfy. After running Wine Spectator's ratings and prices through the WWP QPR Calculator (what's that?) the best values I found were from Chasseur, Alta Maria, Laguna Ridge (Lynmar second label) and Sarapo. Of those, the Chasseur is a reliably fantastic if known commodity. I've never been able to track down the Laguna Ridge. The Sarapo was very good but not quite amazing enough for me to ring the Value Alert bell. I was looking very forward to trying this after seeing so many positive accolades. And it mostly satisfied. It's leaner and more stemmy/herbaceous than I suspected it would be based on region. Fresh strawberries and pomegranate seeds on the nose. On the palate it turns more serious and light tannins and a chalky streak provide notable structure and define the wine's character. Quite nice. Gorgeous label and overall package. Super value at around $25. Question of the Day: Have you tried Alta Maria Pinot Noir? If so, what did you think? If not, what are some of your favorite domestic Pinot Noirs south of $25 you can still buy? I've got a couple more Value Alerts up my sleeve. I'd love it if you SUBSCRIBED to the WWP for updates. 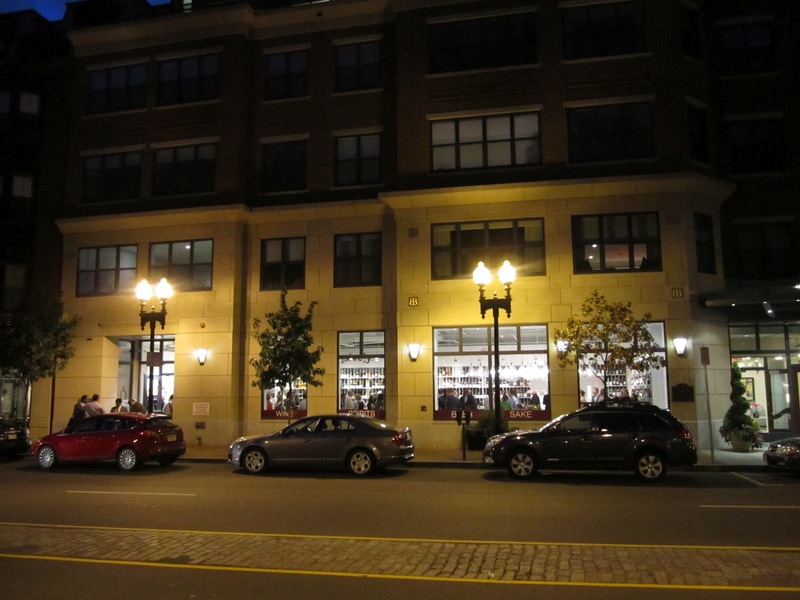 Massachusetts wine retailer The Urban Grape is opening a new shop in Boston's South End. 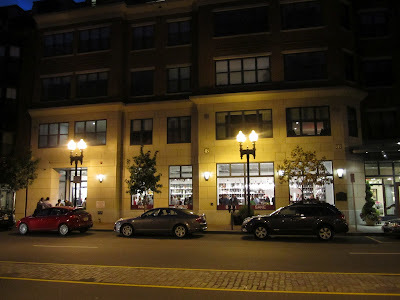 It's their second location in the Boston area, following in the footsteps of their Chestnut Hill location they opened in 2010 which has already won multiple Best of Boston awards. When they opened The Urban Grape in the decidedly sub-urban Chestnut Hill neighborhood we had a feeling their original intent was to open something closer to home in Boston proper. Things eventually worked out in the form of a new sophisticated space in the South End on Columbus Ave just east of Dartmouth. 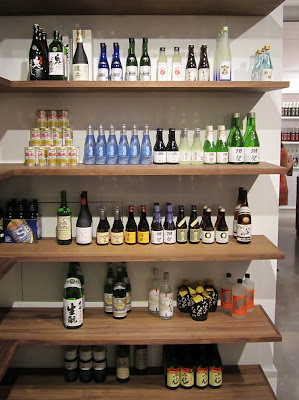 The South End location is gorgeous inside and out, mixing warm dark wood with bright white shelving. Polished concrete with inviting window seats. And walls and walls of wine. Wines are sorted in The Urban Grape's signature progressive weight format. Whites, rosés and reds are separated, then within those sections, wines are arranged on a scale of 1 to 10 depending on weight. This format does wonders for helping customers select wines based on how full bodied they like their wines and is helpful for pairing wine with the weight of dishes. 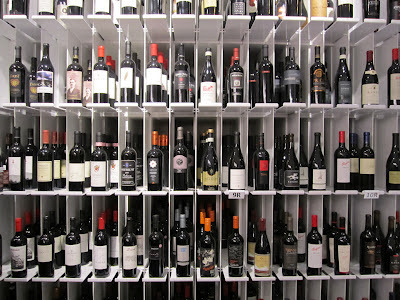 It can make it tricky to find, for example, all of the California Pinot Noirs in the store or all of the Barbaresco. But their staff is always quick to provide assistance and I've never had trouble navigating the assortment at their Chestnut Hill location. 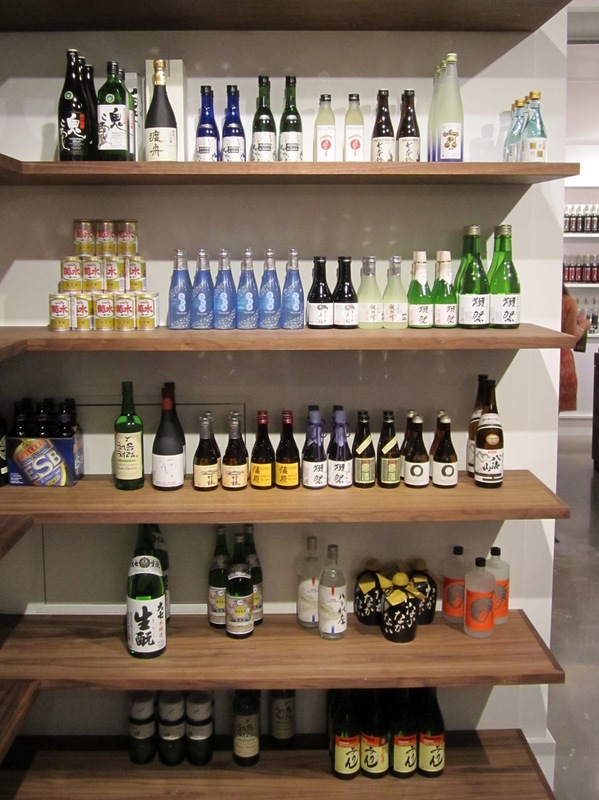 At first glance there appeared to be far more wines at the South End location. And the new location definitely feels larger and brighter. But they've actually got about 15% fewer SKUs than at the Chestnut Hill location. 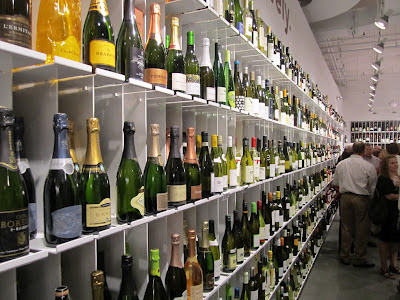 About 700-850 unique wines at each location depending on when you stop in. 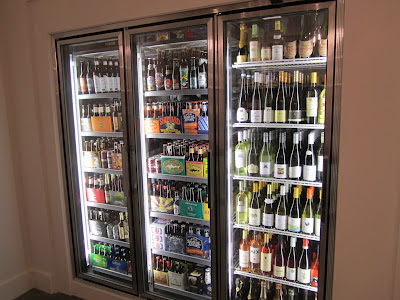 Refrigerated beers and chilled whites and roses are available. 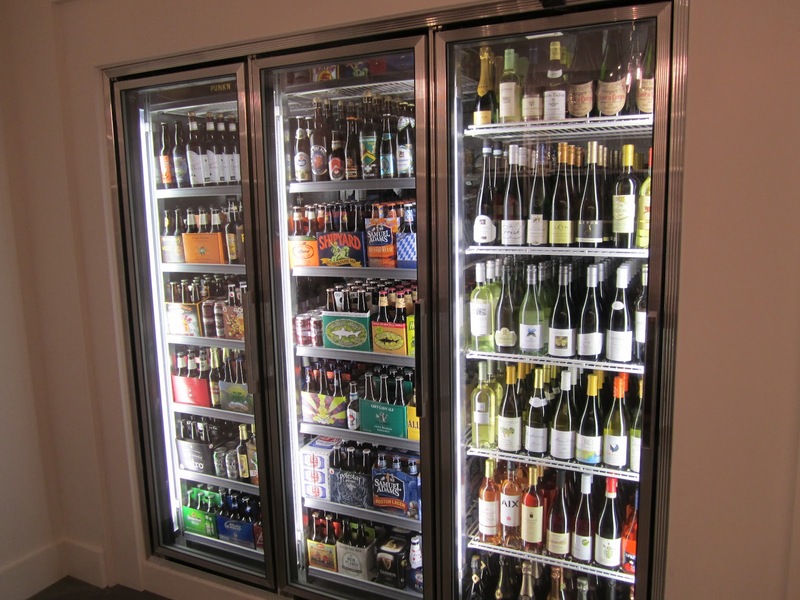 A nice assortment of seasonal and regional brews with staples like Heineken and Bud. They've also got a couple of walls of hard liquor and mixers. As I was perusing the store during the pre-opening event I thinking about what it was about The Urban Grape that's made their model so successful. After all, retail is a commodity business. But they've succeeded in differentiating their brand. 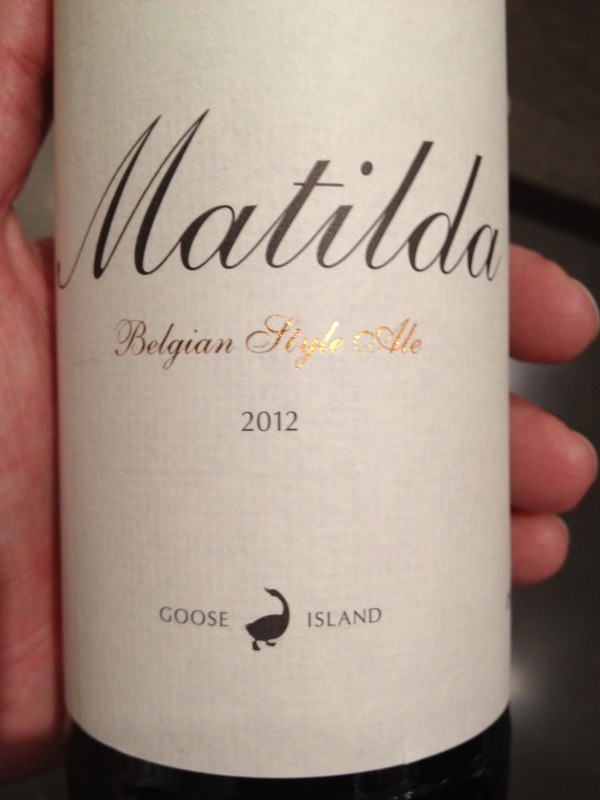 For me, the answer appeared in the form of a single bottle of beer they carry - a bomber of Goose Island Matilda Belgian Ale. I tasted this for the first time in Chicago at Xoco (full review). It was one of the most compelling beverages I've discovered this past year. 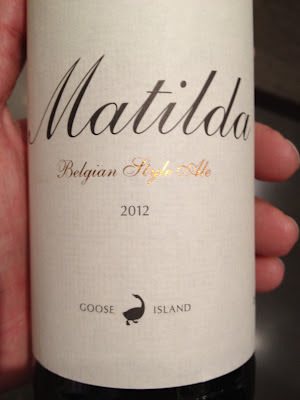 I don't drink a lot of beer, but I've had it in the back of my mind I'd like to pick this up if I could find it locally. Sure enough they had it. I've had a high batting average with the wines I've purchased at The Urban Grape, and they've turned me on to some great producers. Like a gorgeous Occhipiniti Frappato, a beautiful Lioco Chardonnay, and an amazing Braida Brachetto. Every time I leave there I come home with a few bottles more than I set out to purchase but somehow I never regret it. They offer a 15% discount mixed case discount on wine, and if you look around the shop you'll find wines you don't see in many other shops. Like Littorai Pinot Noir, Coho Headwaters, Balletto Pinot Noir, and Mount Eden Pinot Noir. Look - you're already half way to a case. Mix in a few daily drinkers (they sell plenty of more affordable wines too) and you'll get to 12 before you know it. I look forward to continued success for The Urban Grape. 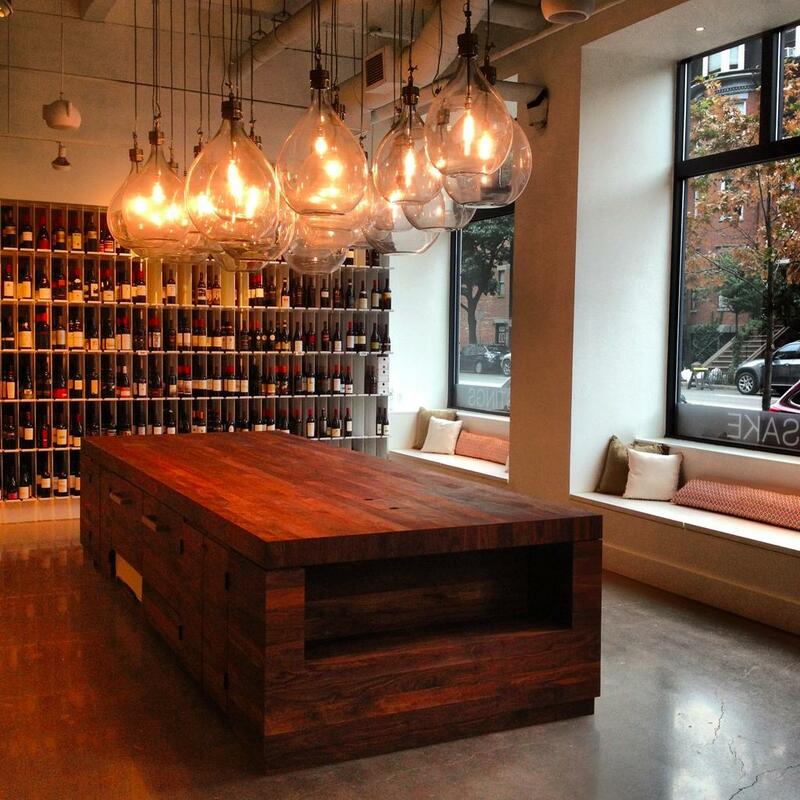 They've got a great sense of what customers are looking for, a smart, clean retail concept, and an enthusiastic appreciation for wine. What more can you ask for? They offer free delivery in the neighborhood on $150+ orders. Meter parking is available on Columbus Ave. Call ahead if you'd like to arrange for curbside delivery. Shout out to new friends of the WWP! So nice to connect with Mark L, Tom G, Brad S, Philip B, Alan B, and Steve D this past week.